After living and breathing electronic music for almost 30 years it seems logical that Martin Landsky’s productions have gained a quality you hear and feel. Still it should not be taken for granted since it requires hard work, determination and lots of endurance. Martin Landsky however embodies all these attributes and consequently joined the DJ and producer premier league a long time ago already. 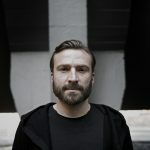 Since this year we are proud to welcome Martin to our artist roster. With his new „Treat Me Bad“ banger he finally makes his EP debut on Still Hot and proves his „all in“ aspiration yet again. 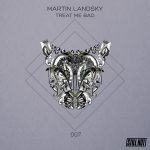 The title track „Treat Me Bad“ is an impressive demonstration of how striking electronic music can be when elaborate percussion and sound quality come together. Massively powerful and just as smart „Treat Me Bad“ promises to have a salient impact on international dancefloors. With Gorge we are glad to have another heavyweight on board who gave „Treat Me bad“ a looser and more spherical vibe, however just as danceable as the original. The b-side „Blown Fuse“ deserves its title and will not only set every single UK dancefloor on fire with its hypnotic pad sound and the space-filling bassline underpinned with beats à la Landsky. We can also recommend you to give his „Being Me EP“ on Pokerflat as well as his remix for Oliver Schories or Niko Schwind a listen. Martin is keeping himself busy as usual! Martin Landsky – Treat Me Bad (Original Mix) 7:01 min. 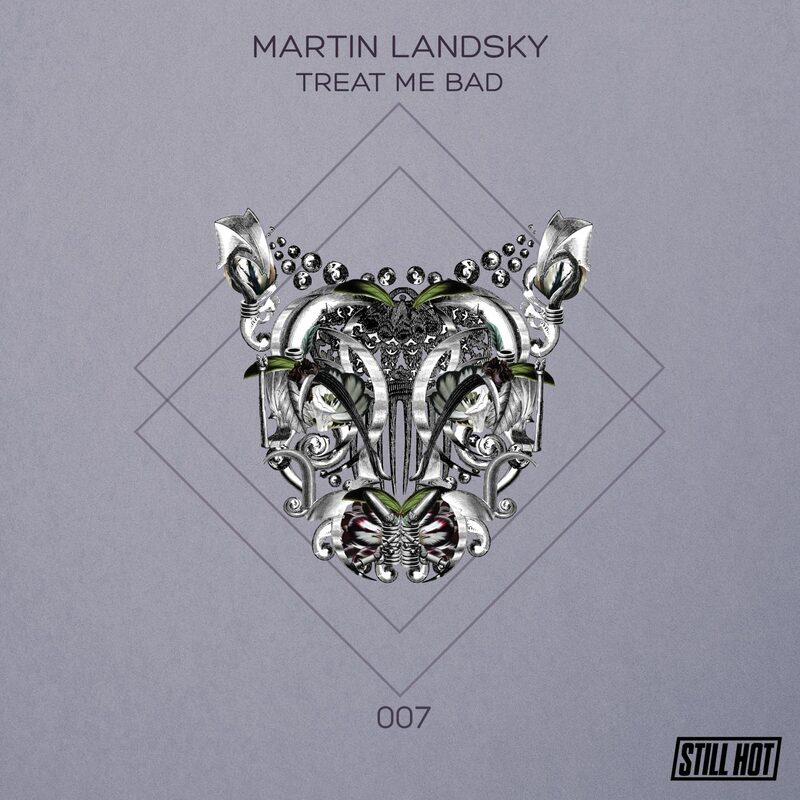 Martin Landsky – Treat Me Bad (Gorge Remix) 7:25 min. Martin Landsky – Blown Fuse (Original Mix) 6:24 min.